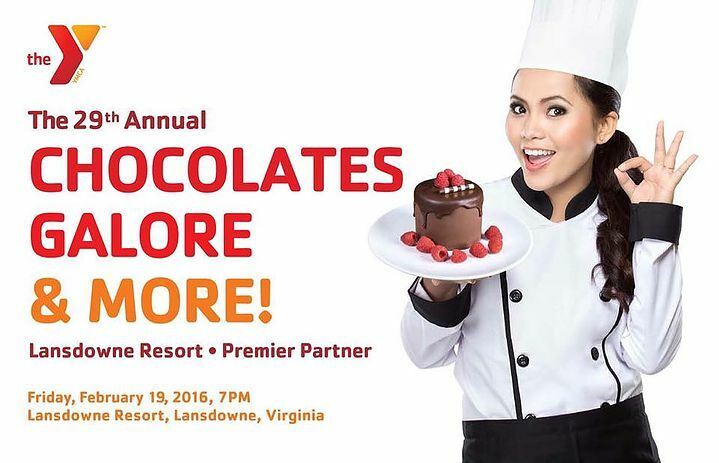 Held at the beautiful Lansdowne Resort, the 29th Annual Chocolates Galore & More is one of the county&apos;s premiere fundraising events. Come enjoy free-flowing champagne and a desserts & hors d&apos;ouevres competition featuring the area&apos;s finest restaurants and caterers to help benefit the Loudoun County YMCA. Join Grandale Restaurant in their cozy dining room for Tasting Night when their chefs prepare a unique and delicious meal from the week&apos;s finest and freshest seasonal ingredients right from the farm. 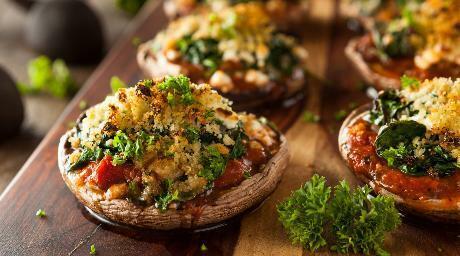 The four-course, four-wine meal changes every time, but will always be a wonderful experience! Enjoy your culinary experience with a great show! 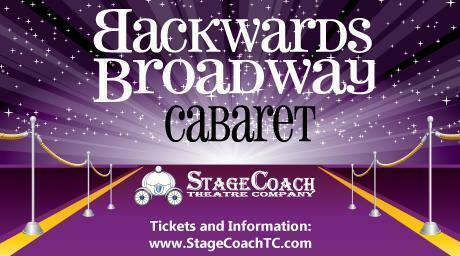 Stagecoach Theatre&apos;s performance of the Backwards Broadway Cabaret will turn the world of musical theatre upside-down. You&apos;ll hear women sing songs by men and men try songs written for women. Tearjerkers will make you laugh and songs that once seemed funny will bring a tear to your eye.